Out and about levelling in Draenor means a lot of time out in the different zones. Outposts are a way of maximising your time while out in the field be it through getting handy extra Garrison Resources, gaining new followers or vanity items or zone perks. One thing to consider and its worthwhile pointing out at the very start. Once your Outpost it built the only way to change it is when you hit level 100 and have 10,000 gold to spare. If you get your level 92 Outpost wrong then that 8 levels you are going to have to live with it! Pick carefully! The choice you make may be dictated by your levelling choice. If you choose to level via questing or through dungeons. 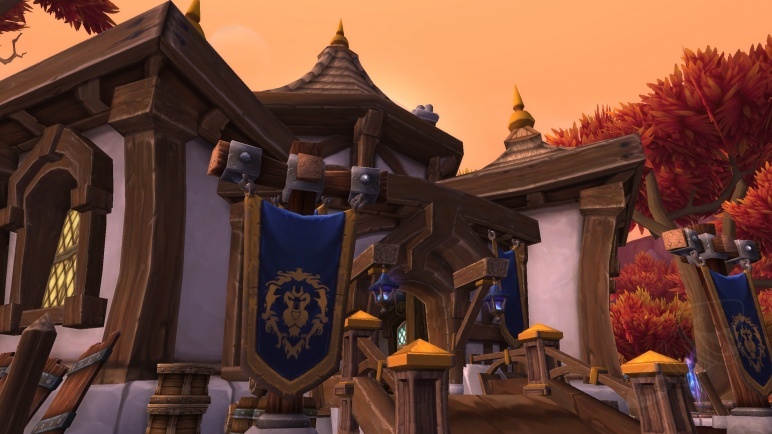 The choice may also be affected by what you decide to have in your Garrison as well. Outposts are introduced in the zone with a quest chain, this almost ‘finds’ the outpost plot and then you select a quest chain to then ‘create’ your chosen outpost. 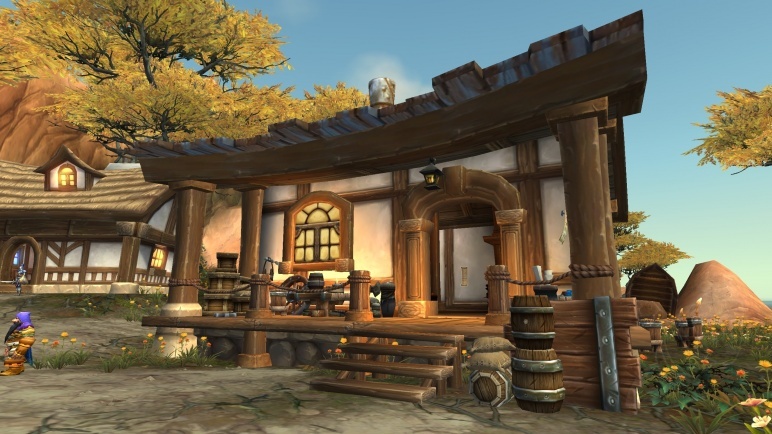 The first zone you get an outpost in is Gorgrond. Unlike the many options you get with plots in your Garrison you have only two choices. On of those is a Lumber Yard and the other is Sparring Arena. Both provide a boost to your attacks by being able to summon a ‘thing’ to help you while you’re there but what are the actual benefits to you while you’re in the zone itself? The Sparring Arena gives you a buff for five minutes after you summon a random champion to fight with you for one minute. This buff is an enhancement that improves your combat skills and the more enemy’s you and your gladiator kill, the bigger it will be. Great if you’re choosing to level through Gorgrond via the questlines. 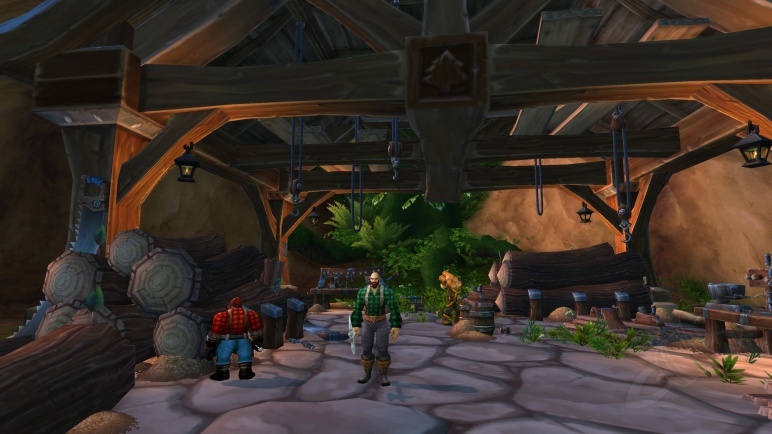 The Lumber Yard allows you to cut down vines for Garrison Resources. 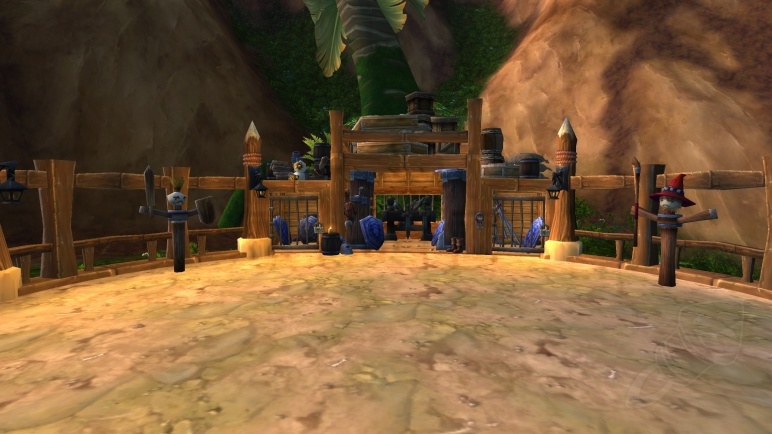 So you could have a mini Lumber Mill without having to have one on your Garrison. Both of these reward followers at the end of it. 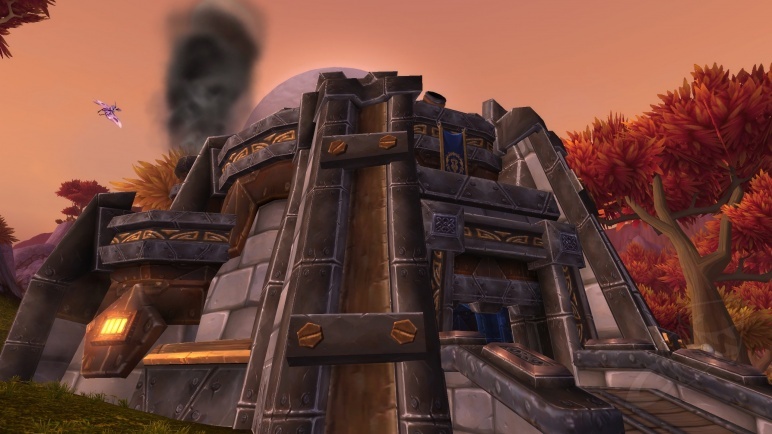 In Talador you have the choice of an Arcane Sanctum or an Arsenal. Again, both provide followers and they both provide and extra attack. Neither of the attacks are more spectacular than the other. More value may be held by the follower you gain upon competing the quest chain and how it will affect you in that way. 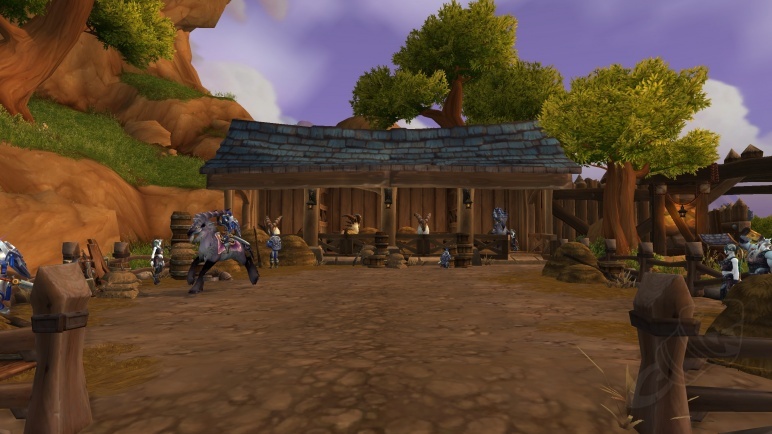 Spires of Arak gives you the choice of Brewery or a Smuggling run. Your choice here may be again dictated by your levelling method and also the amount of gold you have spare. The Smuggling Run immediately caught my attention. Shiny things for sale! However the cost of the bag at 2,200 gold made me think about how much these other things would be to buy. Yes the treasure finder and the Garrison Resources would be good but if they’re a lot of gold to buy how worthwhile would they be? The Treasure finder only works in the zone and is only therefore useful if you plan spending time out there. The Garrison Resources can be found easier than summoning a trader every ten minutes in the hopes he has them on him to sell. You do get the chance to buy a lvl 99 follower from him which may be a convincer for players. 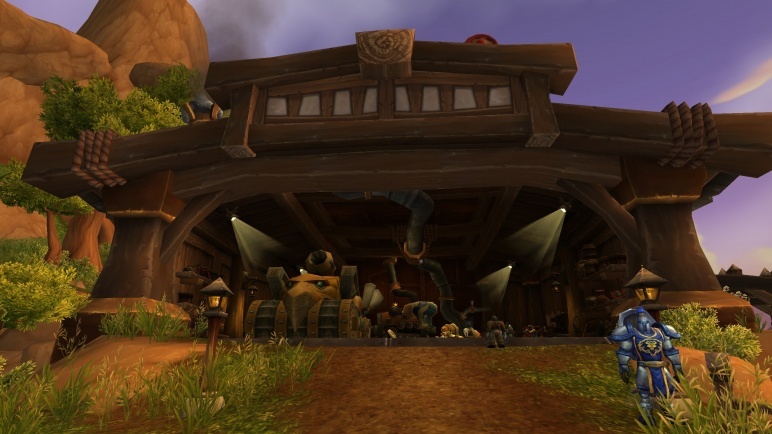 The Brewery on the other hand does give a 20% bonus xp while in Spires and a teleport to your ‘Inn’. If you’re leveling through dungeons then the boosted xp is a bonus that possibly can’t be sniffed at while you’re battling through Skyreach. You again have two options for this outpost. Essentially you get ‘fight’ or ‘flight’ (not actual flight!) and again this might be influenced by what you already have/are planning to have in your Garrison. There is a Tankworks for those who want added attacks while in the zone. And for those who want to run away from trouble there is a Corral which allows you to ride a particular Corral mount even in combat. 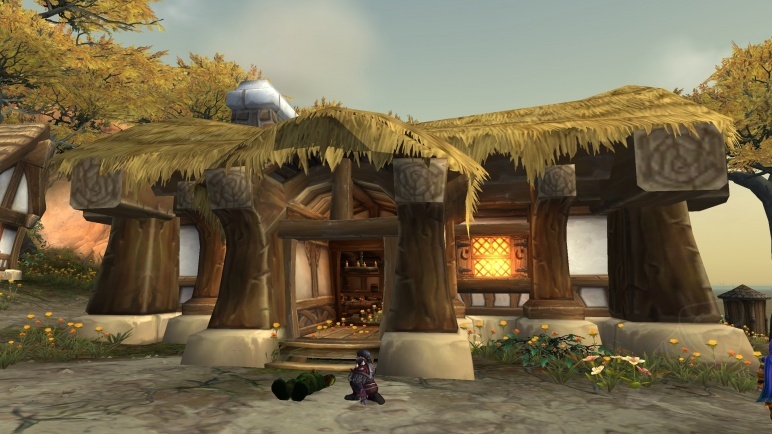 For those who decided to include a Stable in their Garrison for the level 2 perk of being able to interact with things in the outside without being dismounted this might be perfect. If you’re out and about doing your stuff you can essentially run away from trouble. If you’re farming and someone decides to gank you you can run away from them. Obviously it doesn’t work in other zones while you are farming but it’s a handy option in the last zone to just give a bit more of a quality of life enhancement to those on a PvP realm!